The two assassins apparently wanted revenge. Angered by the deaths of blacks by police, they took the approach of 'an-eye-for-an-eye' and 'a-tooth-for-a-tooth.' But, as we're seeing, that leads to a blind and toothless world. So Jesus taught us a different way, a way of turning cheeks and going second miles. We must protest when police wrongly kill. But we must not resort to violence. And we must condemn the killing of police officers. Anyone who preaches violence and hatred in response to violence and hatred has become the thing they claim to oppose. Both police shootings in Dallas and Baton Rouge were done by U.S. military vets. The Dallas shooter served in the Army in Afghanistan. The Baton Rouge shooter served in the Marines in Iraq. We trained them to kill. And they have. We seem stuck in a cycle of violence. We train people to kill, but then do little to help them recover from the trauma of war. We love our guns and make them easily accessible. We promote angry, bigoted voices in politics and media. And so we kill each other. 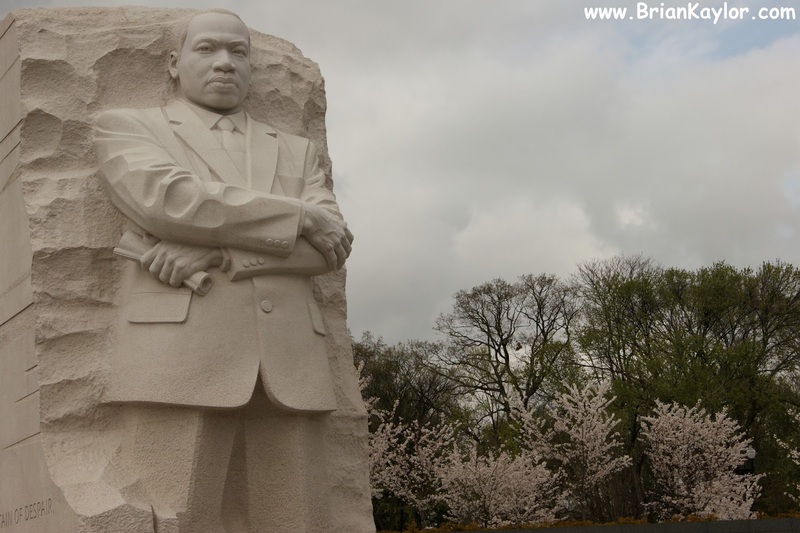 Baptist preacher Martin Luther King, Jr. offered a different way. He condemned violent injustices - including racism and war - but he steadfastly held to nonviolence.